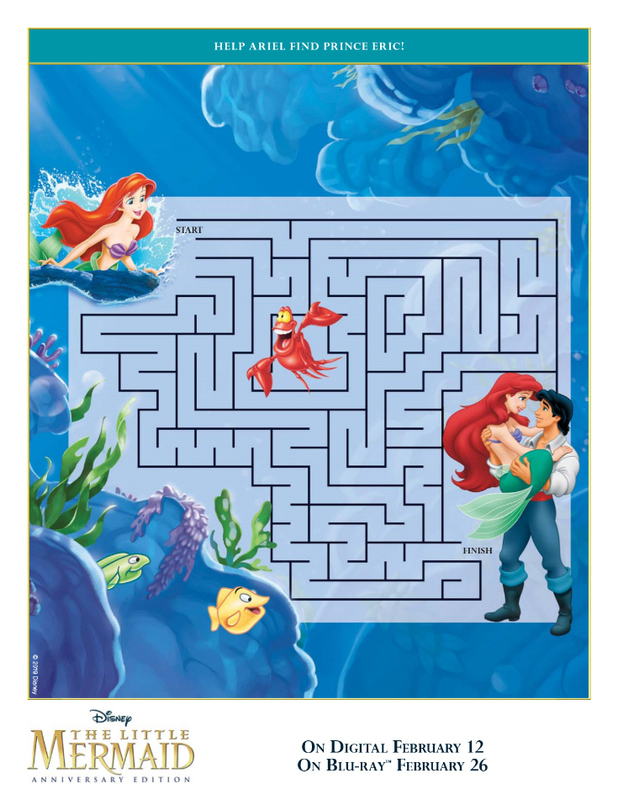 Click HERE to download the free Disney printable, and see if your kids can complete the Little Mermaid maze. 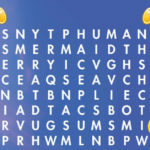 You can print it or you can just save it to your computer. 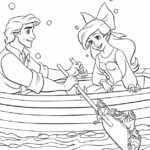 Can you help Ariel find Prince Eric? 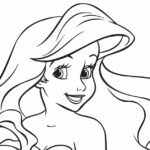 THE LITTLE MERMAID is now part of the Walt Disney Signature Collection. This celebrated Anniversary Edition invites you to sing along with the award-winning songs, venture inside the studio for original recording sessions, and share memories with leading ladies who created iconic characters through Alan Menken‘s music. 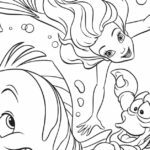 Check out my other free Little Mermaid printables, so you can have more family fun!